Lexus is the luxury vehicle division of Toyota. The first Lexus was launched in 1983 and the name has gone on to become synonymous with prestige and luxury worldwide. 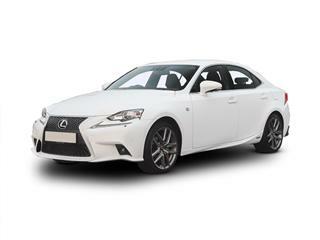 From executive saloons, supercar convertibles to classic SUV’s the Lexus name quite rightly so encompasses all that is high end luxury in terms of interior comforts and materials and under the bonnet performance. Lexus is also as well known for its aftercare and after sales customer service as it is for its prestige and luxurious cars. Offering a new angle on Luxury and comfort with finishing touches both inside and out that would put the finest hotels in the world to shame. This is all about high end craftsmanship and with a finish that demands a second glance. Owning your own Lexus whatever the model could be easier than you think with your dream car just a few moments away thanks to our unique Coast2Coast Cars search service. Don’t think about paying direct dealer list prices when you could save £1,000’s using Coast2Coast Cars and the exclusive service we offer. We constantly update the dealers offers we have for the best price on your next new Lexus. Our service is of course free and with no obligation. See how much you could save as well as what finance options are available to help you purchase your new car. See why Lexus offer a class leading ownership experience for yourself and why peace of mind motoring is as much a part of Lexus as the driving experience itself. 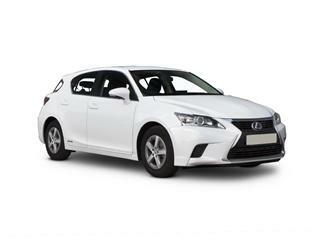 The hatchback market isn’t always associated with luxury however the Lexus CT hatchback changes all that. This is Lexus’s first entry into the compact car class and it bodes well. 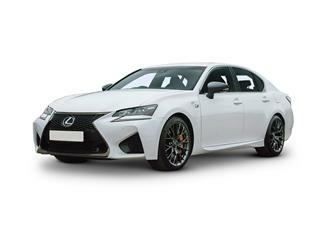 The usual Lexus luxury is apparent from the start with bold design and tuned handling. Available in 5 versions the standard model includes hill assist, 15 inch alloys, LED daytime lights, rain sensing windscreen wipers, a 7-inch screen and DAB radio, Bluetooth connectivity and dual zone climate control. Competing in the ultra-competitive executive saloon market the Lexus GS Saloon makes a loud claim to be worthy of a look. A relaxing driving experience, fast performance and economical as well this car ticks all the boxes. We can then mention the well-equipped interior even on the standard model. There are 3 versions to choose from each one offering a step up in quality, technology and performance. This classic small executive saloon example offers more than it should when you consider it to be smaller than most saloons. Available with a petrol engine and a petrol/hybrid engine the technology is state of the art. Combining elegance with sporty performance and an interior that oozes class. This luxurious 5 seater saloon example comes well equipped and leads the way when it comes to executive travel. 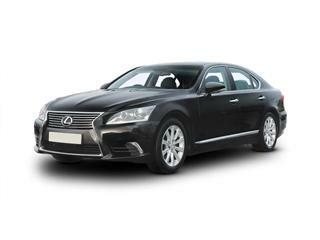 This large sized saloon impresses on every level and is what Lexus is all about. Well built, packed with technology and useful gadgets the LS makes long journeys effortless for both driver and passengers alike thanks to impeccable engineering. The Lexus LS comes in 2 versions. 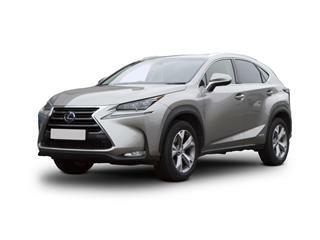 Transferring their know how and expertise into the compact SUV market the Lexus NX displays all the characteristics you would expect from Lexus. Designed to turn heads and offer comfort at a level unseen in an SUV. 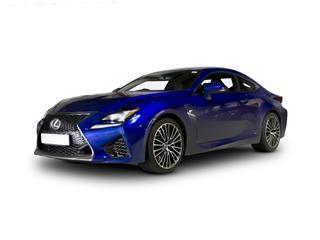 The strikingly good looking 4 seater Lexus RC Coupe combines all that is best from Lexus. Stunning looks and an interior finish that is quite simply superb all make this the coupe to own. Available in 3 variations and each one with different trim levels the Lexus RC demands a 2nd look. Each version is well equipped with a 7-inch screen as standard. The big SUV with big personality. 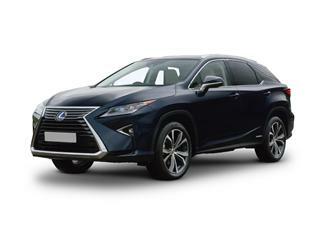 The Lexus RX SUV offers 5 door practicality with Lexus quality. 4 doors give you entry into a very plush interior. The interior is well built, uses high quality materials and the dashboard houses the instruments perfectly.